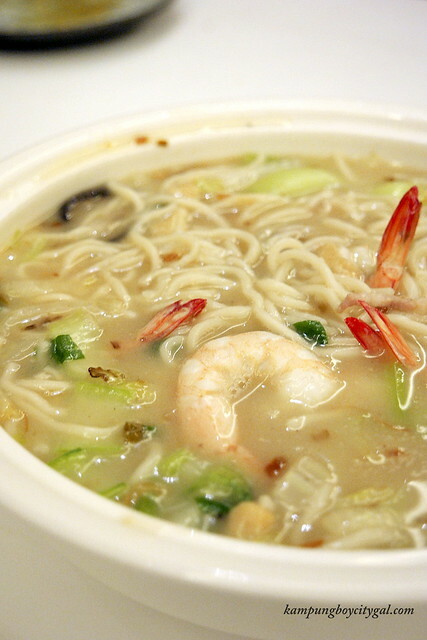 Everyone thinks of Putian’s chain of restaurants when it comes to Heng Hwa cuisine. 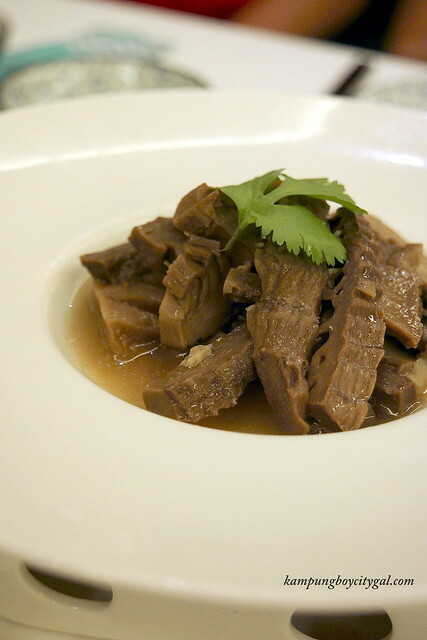 .Specialises in Heng Hwa cuisine that originates from Fujian province; Putian has a humble beginning. 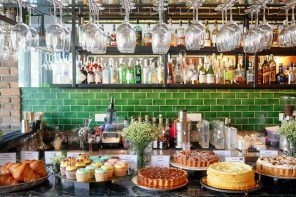 It began as a coffee shop in Singapore’s Kitchener Road in 2000 and has since grown into a popular chain with 23 outlets in Singapore, Malaysia, Indonesia, Hong Kong, Shanghai and Taiwan. 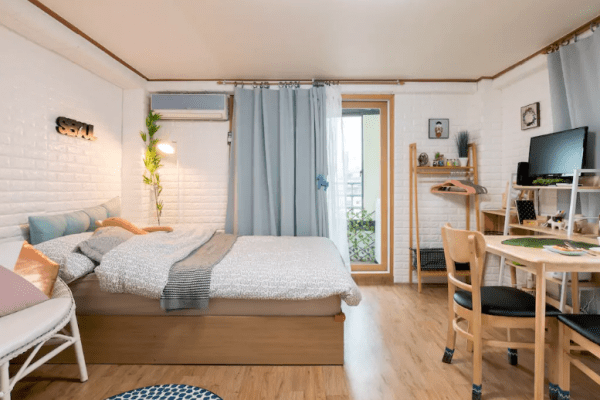 Putien’s founder, Mr. Fong takes great pride in using the best quality of ingredients and supporting small, artisanal food produce businesses by sourcing from them. 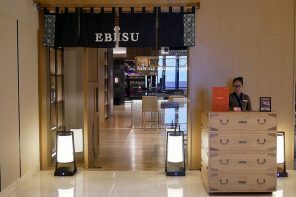 In addition to its numerous accolades and awards, this year Putian bagged the One Star Michelin Award for its Kitchener Road Outlet by the inaugural Michelin Guide Singapore 2016. It is our privilege to be able to celebrate Putien’s c16th Anniversary and One Star Michelin achievement on a special gala night. 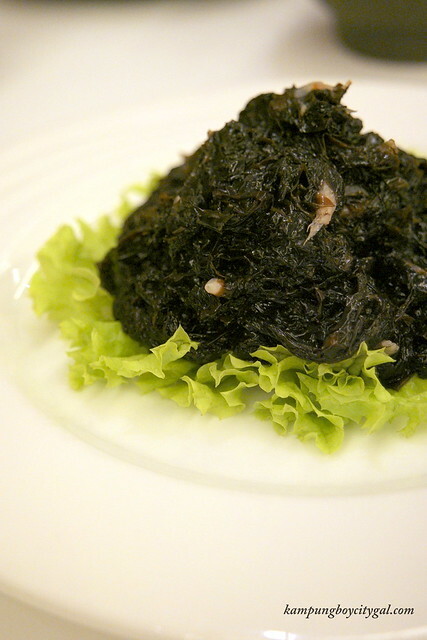 Our starters of Seaweed with Mini Shrimps may looked really plain however do not judge a book by its cover. This dish was an explosion of flavours: sweet, tangy and briny with chocked full of tiny shrimps. The home made bean curd is very different from the store bought one. After long hours of braising, it was still firm to the bite. It has well absorbed the flavors of the braising sauce, making it a really delicious starter. I don’t usually enjoy bamboo shoot because of the fibrous bits. However, I did really enjoy this dish as the texture was tender and juicy. A must order dish in Putien. 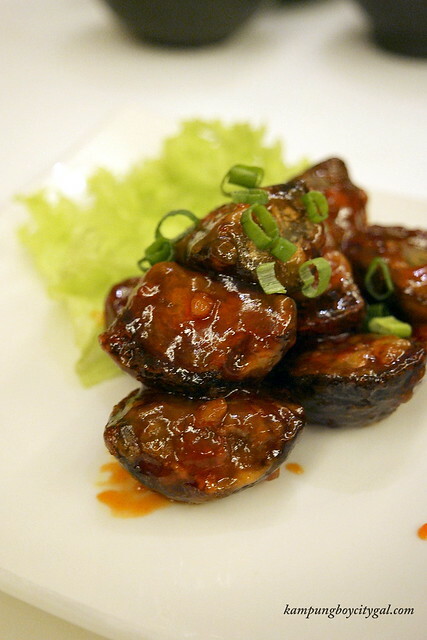 The century egg is coated in light and crispy batter with some sweet and sour sauce. The yolk inside remained creamy even after deep-frying. So good! Yan Pi is a Heng Hwa specialty, it is made by pounding lean pork and starch until it becomes a resilient, stretchable paper thin membrane before being sun-dried into sheets. It was a hearty and comforting soup overall. 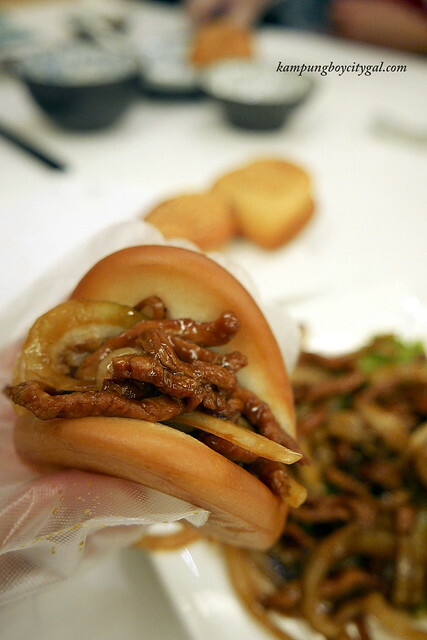 One of the top selling dishes in Putian, the Shredded Meat with Bun is served with golden fried mantao. 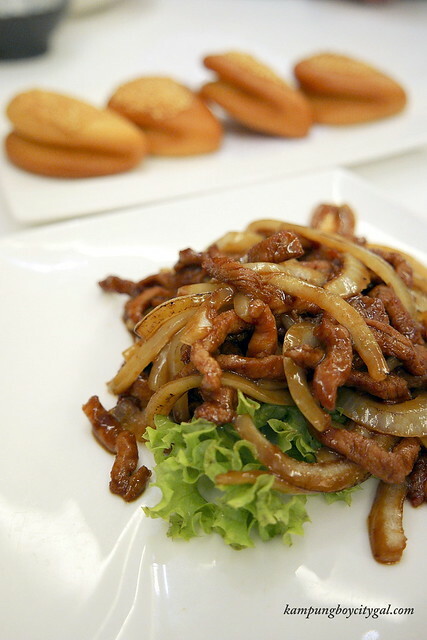 We loved the delicious sweet and savory brown sauce with caramelised onion. So good when eaten together with the crispy buns. 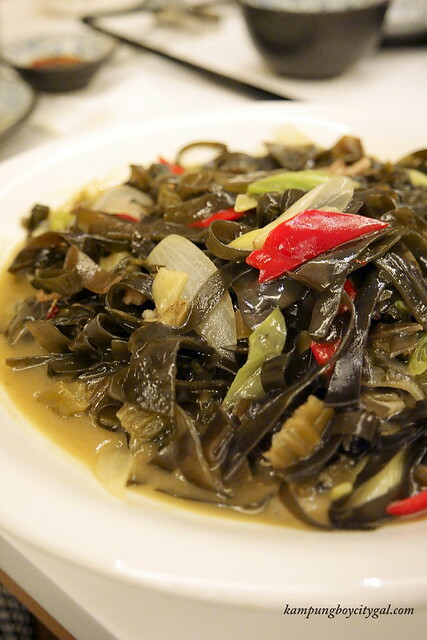 The seaweed has a nice crunchy texture, and the flavours brought by the salted vegetables were great. 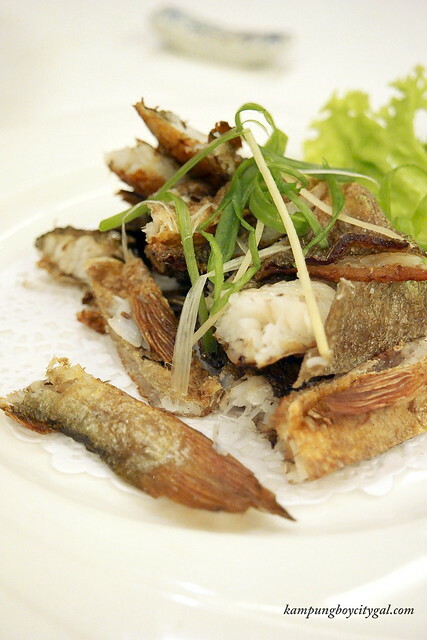 Putien is also having a special promotion on yellow croaker that is being flown in from the waters of Fujian. The Deep Fried Yellow Croaker was so crispy that I can chomp down the whole fish. Putien’s Lor Mee needs no further introduction. 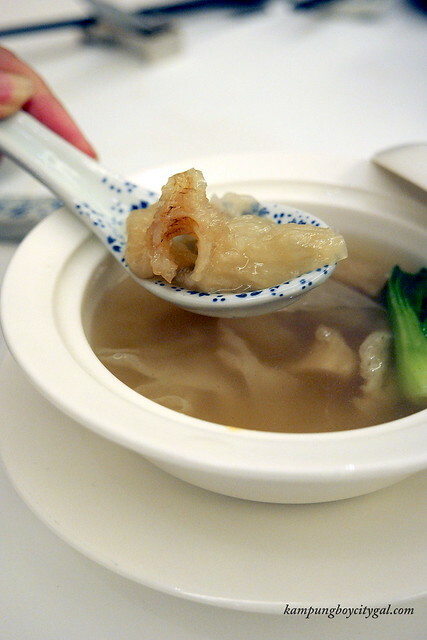 I love the thick broth with the perfect consistency, not too starchy nor too light. 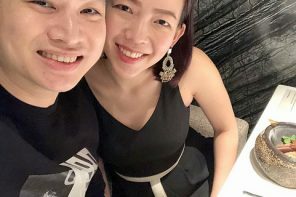 It was also full of seafood and meat flavours as a myriad of ingredients such as pork slices, prawns, clams, scallop, mushrooms and vegetables were thrown in. Best comfort food ever! I thought the Strawberry Prawn is weird but it turned out to be pleasant surprise. 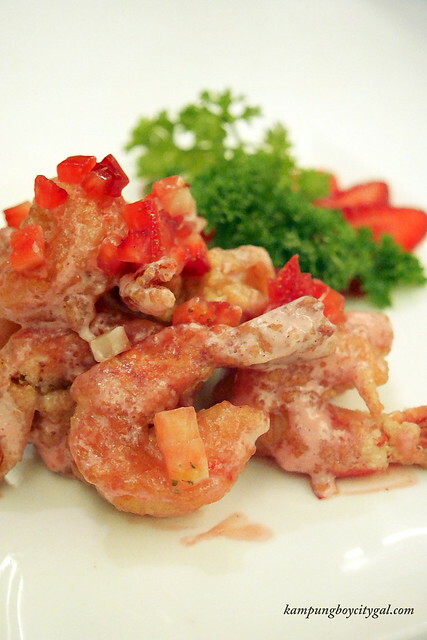 The creamy fruit sauce has a light hint of strawberry flavours, and it goes so well with the crispy fried prawns. 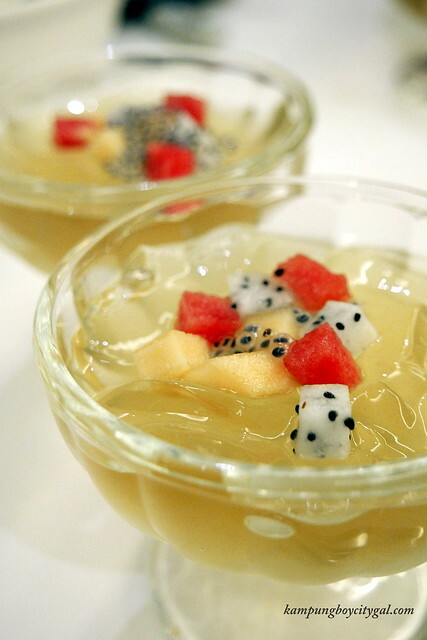 Our sweet ending of Chilled Lemongrass Jelly with Fruits was light and refreshing. Love the light lemongrass flavours with bits of crunchy chia seeds. Putien never disappoints when it comes to authentic Heng Hwa cuisine. I can’t wait to be back to try out more dishes.